The Oak Bay Village is the heart of Oak Bay, which runs along Oak Bay Avenue. 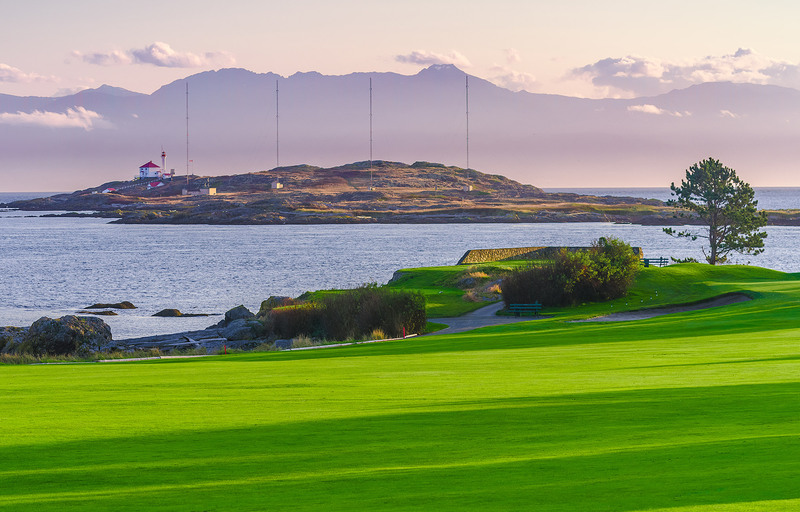 Oak Bay is home to some of the most exclusive real estate in the greater Victoria region. Home to one of the largest collections of art & crafts galleries on Vancouver Island. A leisurely stroll through the Village finds 7 superb art galleries and craft studios, which represent some of the finest Canadian art & crafts available. Its beautiful and rugged shorelines and beaches, popular with boaters. Its two marinas, the Oak Bay Marina & Royal Victoria Yacht Club offer to the communities boating community. The discrete area of the Uplands is a residential neighbourhood that is home to many of the most expensive properties in Canada, including stately turn of the century houses of the Arts and Crafts and Faux Tudor styles, as well as new high-end construction. Several of the waterfront residential properties in the Uplands and South Oak Bay count themselves amongst the most expensive private properties in Canada and North America. A selection of excellent restaurants, delis, bistros antique shops, as well as an English-style pub, and other establishments geared towards both families and seniors. 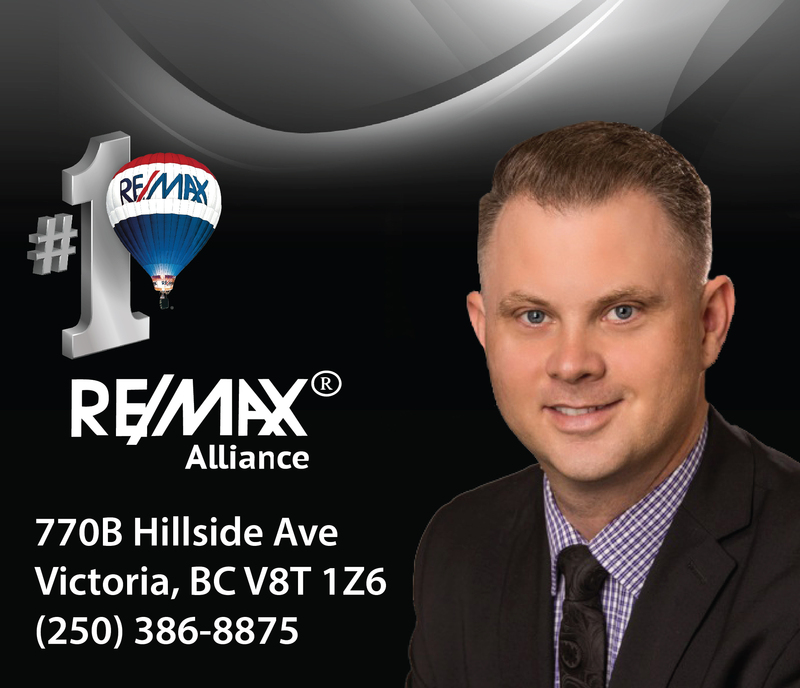 Its three golf courses the Victoria Golf Club, Uplands Golf Club & Oak Bay Recreation Henderson golf course. 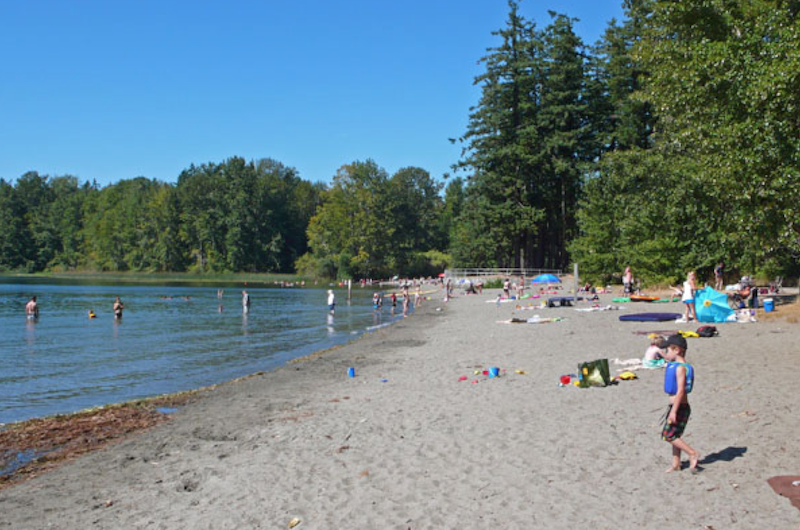 Oak Bay is home to several popular beaches, most notably Willows Beach.